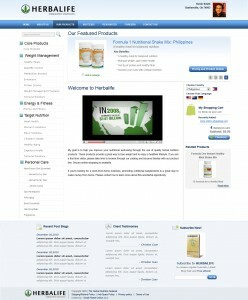 We’re proud to announce a new design for your HNN retail site. This new design is now ready, and will allow you to add video to your site’s homepage! 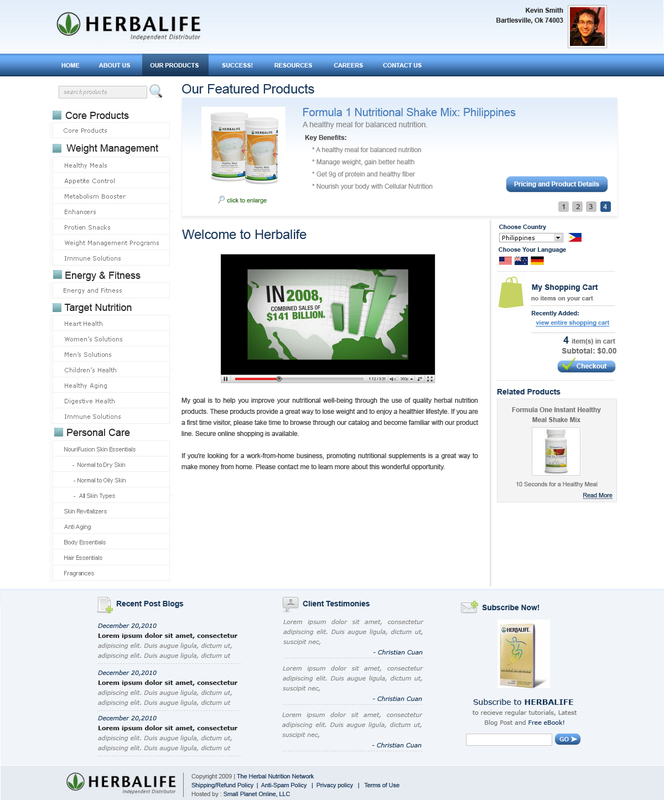 Thanks for making HNN the leading independent provider of retail websites for Herbalife distributors! Herbalife has announced a new product and updates to the weight management programs. The newest product is Hand Sanitizer, and you will find it under Immune Solutions in your HNN retail site. Increasing the sizes has also increased the overall price for the programs, and the HNN team has made all of the necessary changes to your retail sites. pricing information to be accessible to the general public ONLY via the use of passwords. We view this as a positive development for distributors, as this will discourage the use of discounting as a promotional technique. You see, we believe that customers want to buy from the distributor who will serve them the best, and not just sell at the lowest price. Mark Hughes believed in ‘use, wear, and talk’, and this price rule will allow you to ‘talk’ to your customers before they see prices. We’re going to use this opportunity to activate a customer login module we’ve been working on, which will allow your HNN retail site to stay in compliance with Herbalife’s rules, and allow repeat customers to login to a personal account for quick and easy reordering. We will do everything we can to make this as simple as possible for your Herbalife retail customers! If you have questions about this rule, please contact distributor relations at (866) 866-4744.